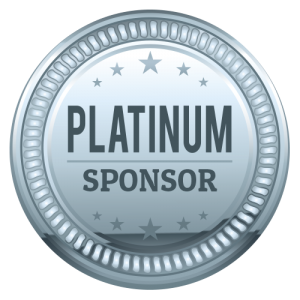 On behalf of the Conference Committee of the Thirty-Third AAAI Conference on Artificial Intelligence, we invite you to participate in the sponsor program for AAAI-19. The conference will be held January 31 – February 1, 2019 in Honolulu, Hawaii, USA and is sponsored by the Association for the Advancement of Artificial Intelligence (AAAI). AAAI-19 will be held at the Hilton Hawaiian Village situated right on Waikiki. The island of Oahu offers a wealth of things to see and do. Explore the rich history of the Islands at one of the many museums or historical sites, take a hike in a lush tropical forest, or admire the unparalleled views from the conference site. Hilton Hawaiian Village offers a host of conveniences right on property, but is also close to a full range of shops and restaurants, stretching to Diamond Head at the other end of Waikiki. AAAI is the annual North American artificial intelligence conference, attracting about 2,400 AI researchers and practitioners, representing government, university and corporate research facilities from throughout the world. 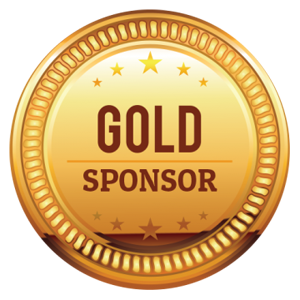 Your participation in the AAAI-19 Sponsor Program will give you instant visibility to this diverse group of AI professionals, representing a host of research areas such as search, planning, knowledge representation, reasoning, natural language processing, robotics and perception, multiagent systems, statistical learning, and deep learning, as well as applications in diverse domains such as healthcare, sustainability, transportation, and commerce. In 2019, AAAI will highlight research in the emerging area of artificial intelligence for social impact. 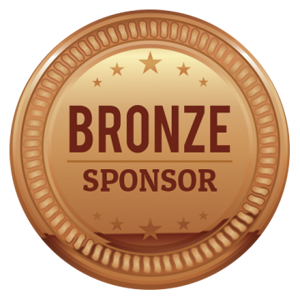 As part of most levels of sponsorship, you will be provided with a table-top exhibit throughout the technical portion of the conference. This heightened visibility will provide an opportunity for one-on-one exchange with conference participants. Whether you want to showcase your intelligent technology to the AI community, or tap into this incredible source of talent, AAAI-19 is the premier venue to accomplish these goals. Distinguished Lecture: $10,000 (per lecture). One of the lectures by a distinguished invited speaker will be named after your organization. 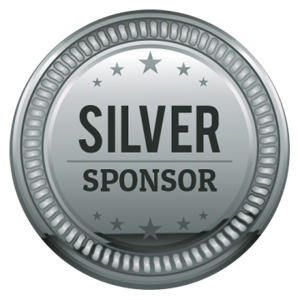 Includes a complimentary Silver sponsorship.